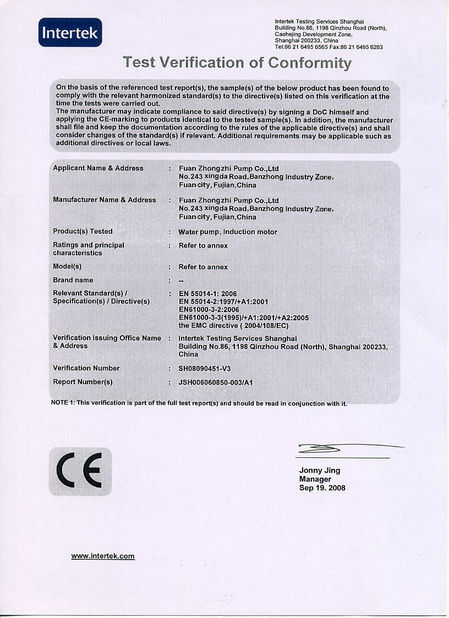 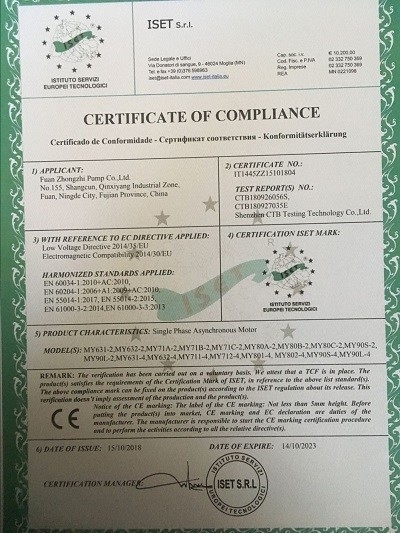 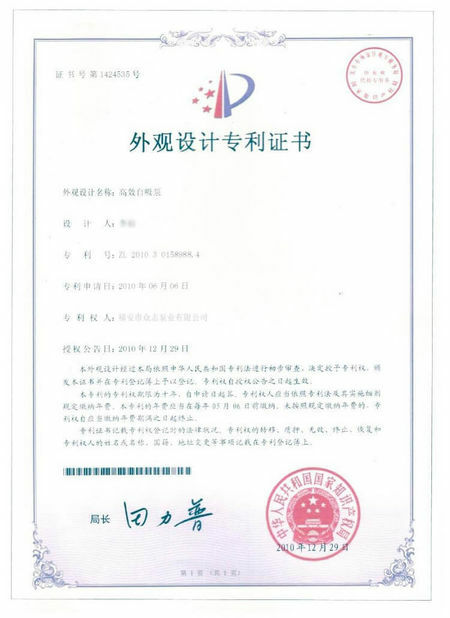 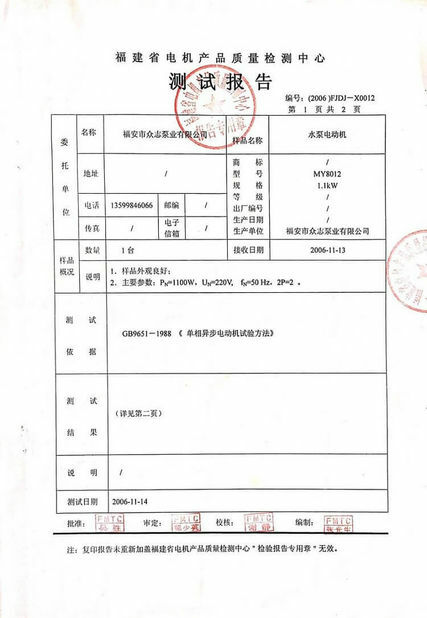 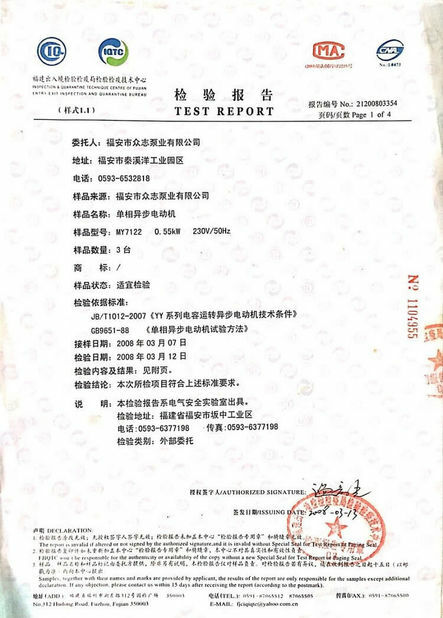 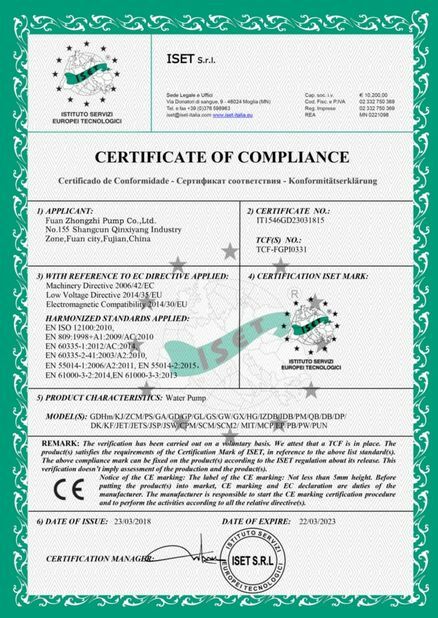 Quality Control - Fuan Zhongzhi Pump Co., Ltd.
To ensure a high quality of our products, all the Quality Control staff comply with the international standards strictly to check each process. 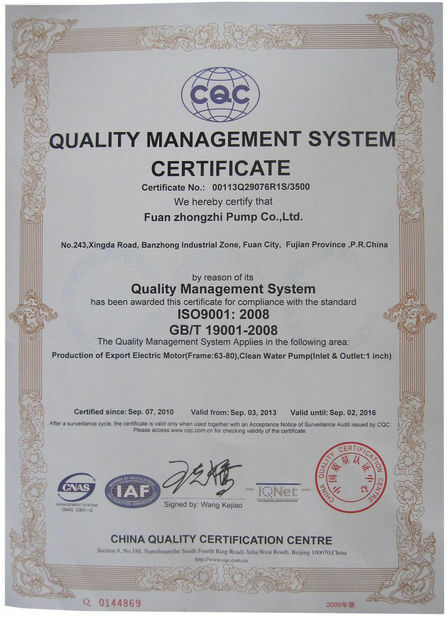 All QC procedures are integrally tied to those programs. 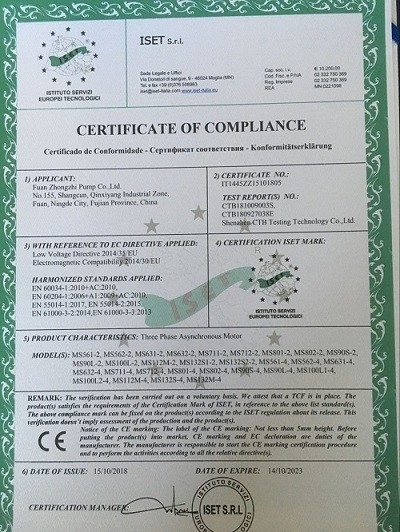 The QC starts with the incoming material inspection and continues through to finished goods/shipping of the product.